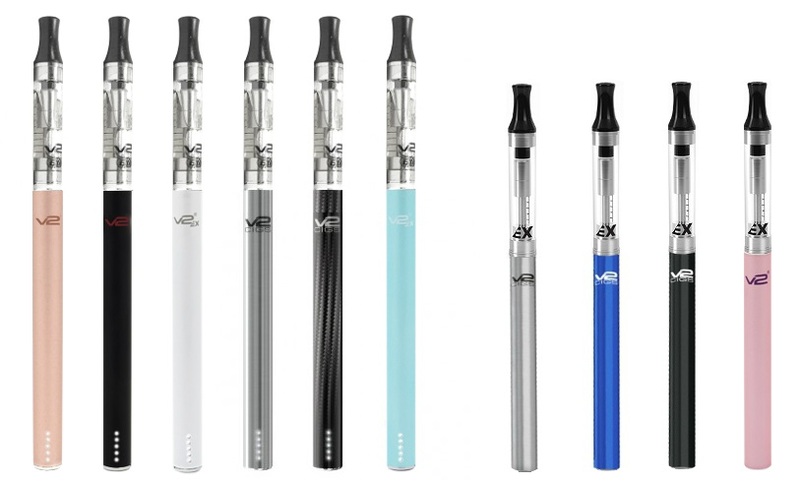 V2Cigs UK have launched a selection of what we think are the best Shisha Pen kits for vapers looking for a reliable, high quality rechargeable Shisha Pen or Hookah Pipe experience. Our mini tank pen-style Shisha devices are small and light but deliver excellent power, taste, flavour and lots of vapour. E Liquid is availabe in range of fruity, sweet and tobaco flavours. E liquid can be can be purchased with or without nicotine. Each Shisha Pen Kit contains a high quality V2 Cigs battery. You can choose either a medium or long battery length which can be a manual or automatic battery. The kits also contain a V2Cigs EX blank, our lightweight mini tank that stores and vaporizes your e-liquid. If you want a small lightweight mini Shisha Pen then select the medium battery in your Shisha Pen Kit. V2Cigs now have over 2.5 million customers worldwide. Give it a try, join the movement to Vaping! Vapour2 make high end Shisha pen batteries with cutting-edge specifications. This includes the powerful 4.2 volt e-cig battery in a convenient size, giving 350 puffs, enough to last all day. V2Cigs use up-to-date technology so there is no need for large, cumbersome or unsightly batteries. A good option is to order a V2 EX Series 4 Cartridge Sample Pack alternatively go for our E-Liquid samplers, both products offers 6 juicy e liquids for you to try with your Pen to see which flavours or taste you prefer most. We also have a range of sweet & fruity pure VG shisha flavours including watermelon, apricot and cappuccino for those wanting more vapour or have a PG intolerance.